Sony doesn't allow PlayStation 4 owners to play the same games with other players on Nintendo Switch or Xbox One, a concept known as "cross-play." Sony has come under fire this week after over two million people downloaded "Fortnite" for the Nintendo Switch in its first 24 hours of availability, only to learn that many of them couldn't play if their accounts were also being used on a PlayStation 4. In order to play on the Nintendo Switch, they'd need to create a new account. It would benefit Sony to at least allow select games for cross-play, such as "Fortnite" and "Minecraft," which are available on not only game consoles but smartphones as well. The PlayStation 4 is the market leader in terms of game consoles sold this generation, by a long shot. With sales so gargantuan — 79 million PS4s sold, and 80 million monthly active users on the PlayStation Network — you'd think Sony would be confident about the PlayStation 4. But Sony's stance on cross-play between the PS4 and rival consoles, like the Nintendo Switch and Xbox One, is not only backward, it's downright cynical, and it makes the company look more vulnerable than it really is. This isn't a new stance on Sony's part, but as more and more games are made for multiple platforms, like "Fortnite," it's become increasingly obvious that keeping players from being able to access their accounts on multiple consoles, or letting people play with their friends on different consoles, only makes Sony look borderline fearful. In contrast, Nintendo and Microsoft come off looking nice and open when it comes to issues of cross-play. Their actions obviously speak volumes — "Minecraft" players on Xbox can play with their Nintendo Switch brethren, and so forth. But while neither company's statements have called out Sony by name, it's quite obvious who they're talking about. "Say you're not into gaming, and it's your kid's birthday. You buy them a console. I buy my kid a console. We happen to buy consoles of different colors — you bought the blue one, I bought the green one. Now those kids want to play a game together and they can't because their parents bought different consoles. I don't know who that helps. It doesn't help the developer. The developer just wants more people to play their game. It doesn't help the player. The players just want to play with their friends who also play games on console. So, I just get stuck in who this is helping." Obviously, if you don't consider what people actually want and only the sales numbers, you can see why Sony doesn't want cross-play. Right now, if you want to play games with your friends that own a PlayStation 4, you have to go out and buy a PlayStation 4 yourself. If you could play those same games with your friends on a more affordable console, like a Nintendo Switch or Xbox One, that's one less reason for people to buy a PS4. So, Microsoft and Nintendo have much to gain from cross-play being a thing, if you look at it that way. 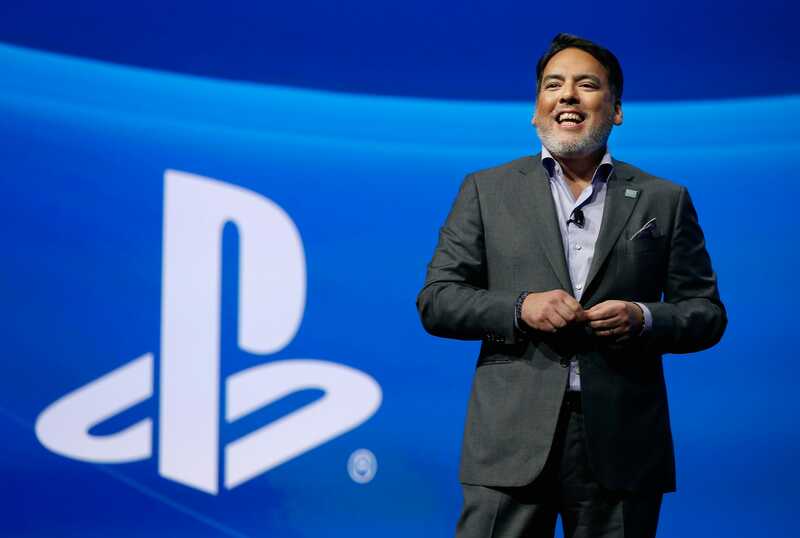 But to only consider console sales — a single metric — is a cynical and short-sighted attitude, especially since Sony's stance on cross-play doesn't necessarily make PlayStation 4 owners happy either. I own a PlayStation 4 and a Nintendo Switch, for example, and I was really bummed to learn this week that I couldn't play "Fortnite" on my Switch unless I created a new account specifically for the Switch. Considering how so many of the 2+ million people who downloaded "Fortnite" for Switch in its first 24 hours of availability had the same issues I did, and reacted over social media in kind, Sony was forced to release a statement addressing the cross-play furor on Thursday. But the statement itself was carefully worded so as to not mention the millions of Nintendo Switch and Xbox One customers frustrated by Sony's decision. "We offer 'Fortnite' cross-play support with PC, Mac, iOS, and Android devices, expanding the opportunity for 'Fortnite' fans on PS4 to play with even more gamers on other platforms," Sony told the BBC. If Sony were smart, it would at least allow cross-play for certain titles, where it has less to gain from being restrictive. 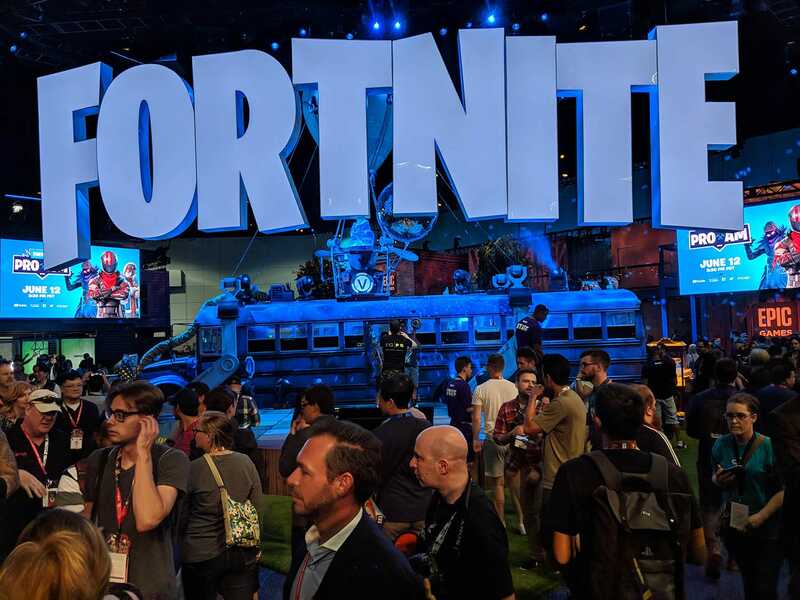 The case of "Fortnite" is less about cross-play and more about letting one access an account on multiple game consoles, but "Fortnite" is a game that millions of people play every day, even on smartphones; cross-play should be allowed there. Similarly, millions of people — especially little kids — play "Minecraft" every single day, and I bet they would be very happy if they could all play together whether they own a PlayStation 4 or Nintendo Switch or Xbox One. Sony is the clear market leader in game consoles this generation, and its future looks bright with so many excellent games coming from Sony-backed studios over the next several years. Those games can only be played on the PlayStation 4, and Sony should be confident in those titles, and the other features that set PlayStation apart. But for customers' sake, and for the company's own PR, it should learn that there are occasions where it makes sense to play nice with others.